Indonesia is mostly well-known for its heritage, one of the most famous one is Candi Borobudur. As one of ways to preserve our heritage, Kiehl's decided to launch a campaign named "Heritage Campaign" which is supported by 4 celebrity figures and also collaborates with UNESCO. 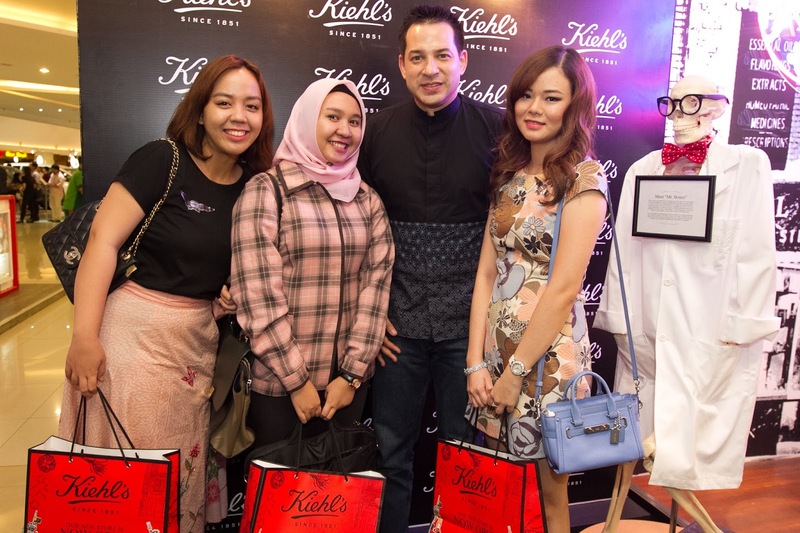 4 celebrities who are involved in this Heritage Campaign are Ari Wibowo (Actor), Keenan Pearce (Entrepreneur), Prisia Nasution (Actress) dan Lala Karmela (Singer). Through this campaign, Kiehl’s Celebrity Partners wants to encourages us to learn and preserve one of Indonesia's heritage; Candi Borobudur. And by doing that, they show it through special limited design cover notebook during this campaign. Each design represents the importance of preserving one of the biggest temple in the world. 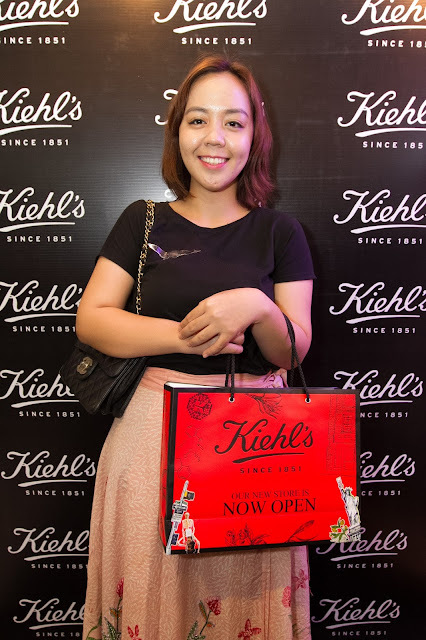 We all can get Kiehl’s Limited Edition Notebook as a gift for every purchase of Iconic Heritage Kiehl’s contains several of their flagship products. 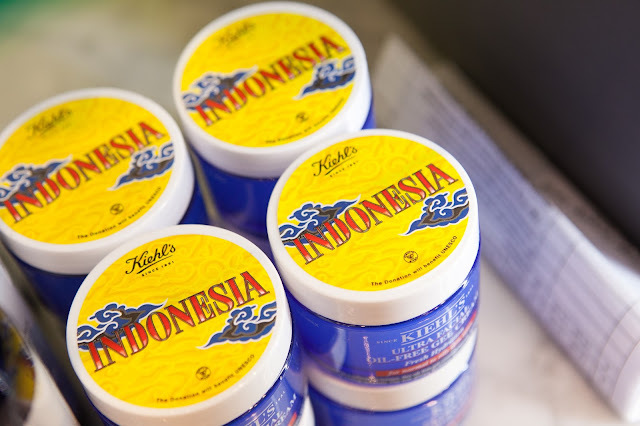 Besides Kiehl’s Limited Edition Notebook, every purchase of the product from Iconic Heritage Kiehl’s will be converted to a donation worth Rp 10.000,- for preservation of Candi Borobudur. And don't worry, you can still donate without purchasing. Just click www.lestarikanwarisanindonesia.com. By participating in this campaign, you are taking part in raising donation worth of Rp 150,000,000,-. So, if you care about Candi Borobudur and our lovely Indonesian's heritage, please do join! Is any of you willing to go to Vietnam? You should not worry about how you will tour the country. Green Vietnam visa is the solution to this. Having a personal experience of my own, I can safely say it is one of the best there is.